Americans spend $35 billion per year trying to lose weight. But we've been sold a bill of goods by the diet industry and many health care providers. The truth is 95% of dieters will regain the weight they've lost and then some. 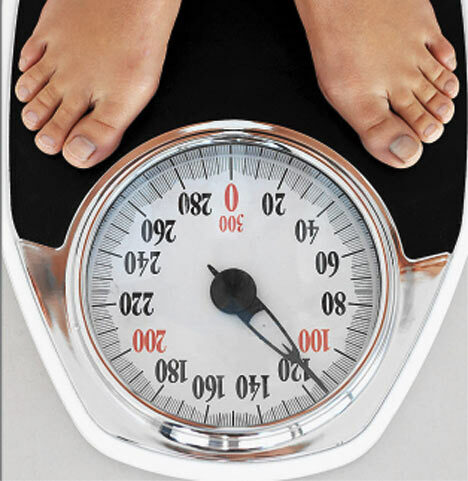 Keeping weight off is such a rare occurrence that there is a National Weight Control Registry to study people who have maintained a weight loss of 30 pounds or more for a year. The registry finds that these successful dieters must continue a low-calorie, low-fat diet and exercise an hour per day to keep the weight off. If you know any successful dieters, they are the exception and not the rule, and it's likely they live in a constant state of deprivation. What is the answer? Weight loss surgery is the only treatment found to be effective for the morbidly obese. It is not an easy or passive process, but a life-time commitment to drastically altering the way we eat.